Patt Lind-Kyle shares wisdom from her newest book Embracing the End of Life: A Journey into Dying and Awakening at the book release signing celebration. Listen as Patt graciously with touching humor talks about “embracing” as preparing for one’s own death and for supporting loved ones. She illuminates five (5) key things we need to know about death and dying in order to prepare for a conscious, joyful death. Patt’s newest book Embracing the End of Life: A Journey Into Dying and Awakening is a work of love born out of her own experience confronting death. 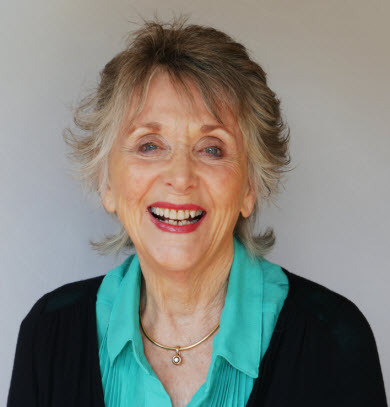 Tenderly guiding us to transcend of own fear of dying, Patt reveals the joy of embracing the conscious dying process for ourselves and loved ones. Filled with exercises, guided visualizations, and practical ways to communicate with others about wants and needs in the dying process, Embracing the End of Life is a comprehensive, practical guidebook for the journey from birth to death. In imagining and designing our own conscious dying process, we discover our true self and open to a more vital life and less fearful death. If you find value in Patt’s book, please share a review. Click to the Amazon page for Embracing the End of Life and scroll down the page until you see write a customer review. Thank you!